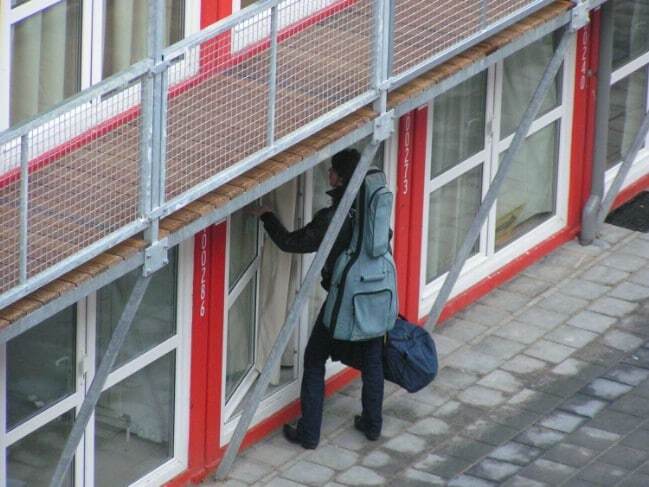 I remember moving into my first dorm room. I was amazed at how small it was, and wondered where I would put everything. I was also surprised to discover I could get by fine on very little space, and that I didn’t mind sharing with a roommate. But was our room exciting? No, not really. It was your standard college dorm. 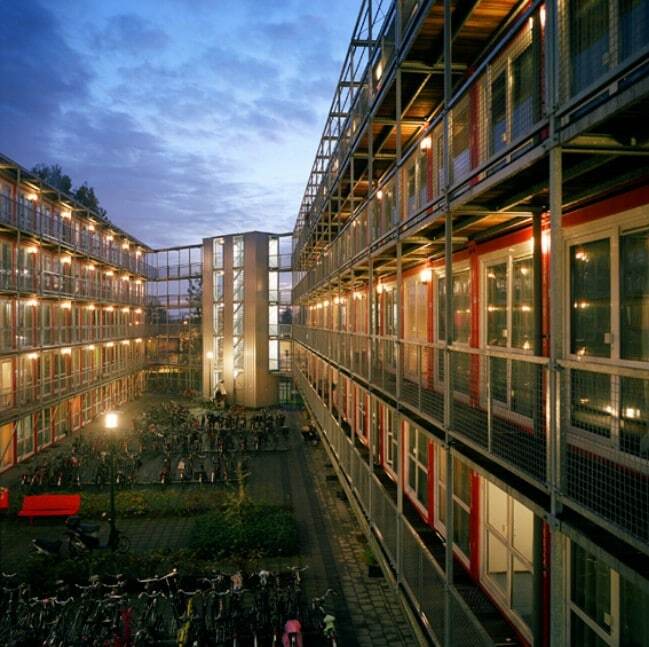 So I am so envious of the students who get to live in Keetwonen, a container-based student housing project in Amsterdam by Tempohousing. Originally constructed as temporary units, these dormitories ended up becoming massively popular. 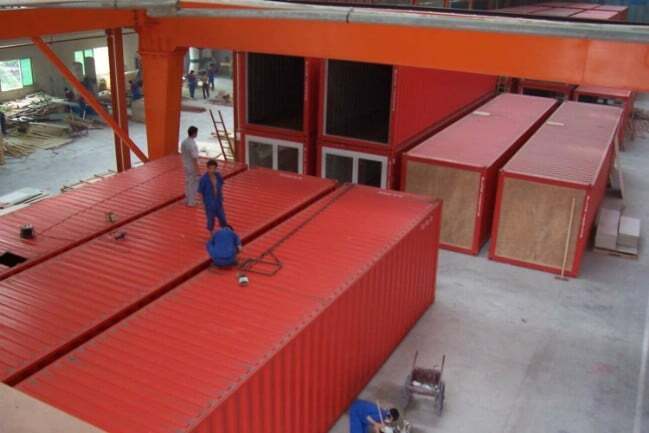 The container homes were manufactured in China through a production line process. 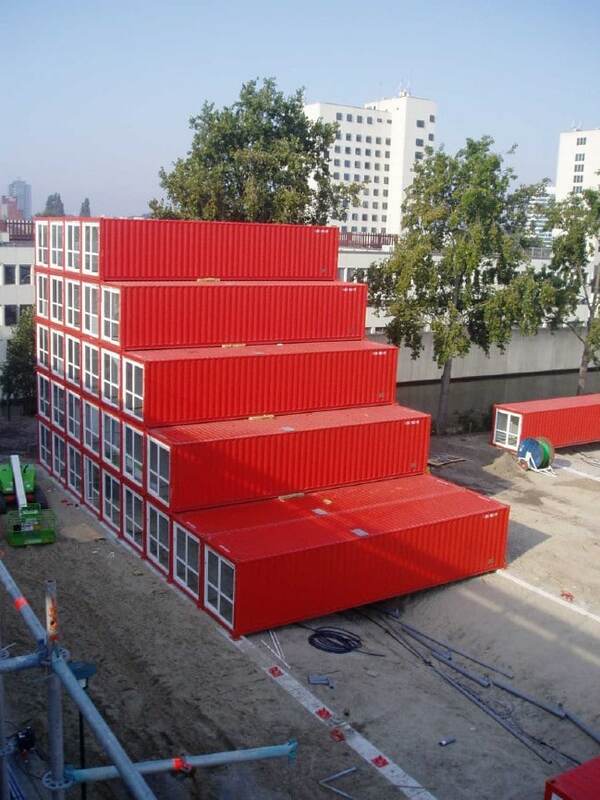 Once the container homes were completed, they were shipped to Amsterdam where they were assembled. 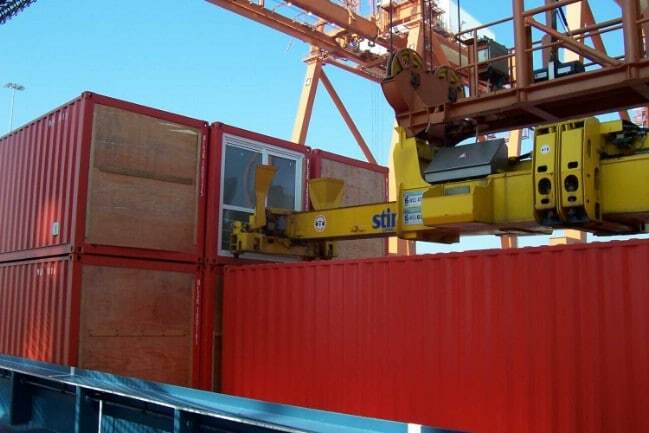 The ease with which the container houses can be relocated is part of their appeal. 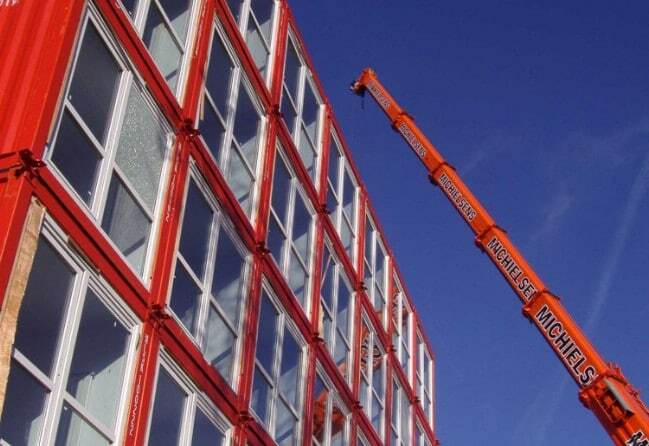 In fact, they did not need to be permanently installed anywhere, which is why they originally were only going to be located in Amsterdam for a five-year period. Instead, the dorms have remained in place. They were installed completely by 2006. It is now more than a decade later, and it seems likely that the dorms will be moved to a new location later this year. Indeed, they are listed for sale, so we do not yet know where they are going to end up next. 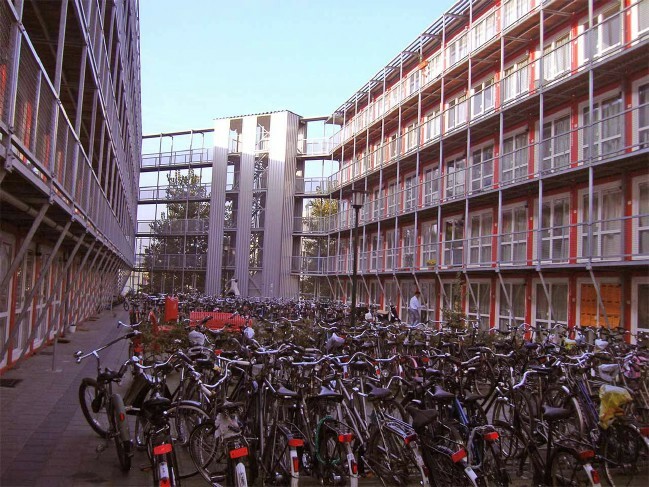 The reason that the dorms stayed where they are for so much longer than initially planned is because they turned out to be such a big hit with the student population in Amsterdam. 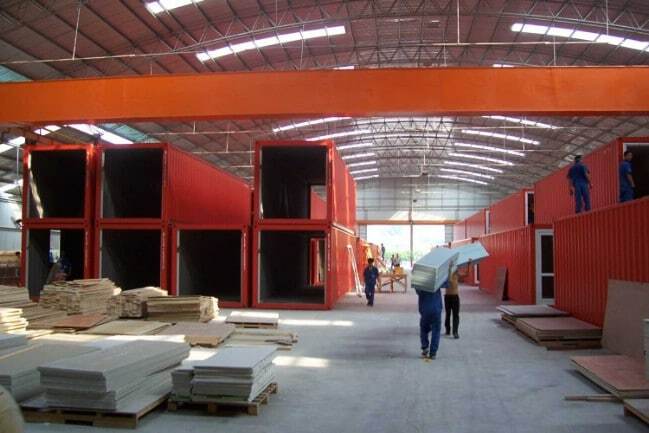 When the project was constructed back in 2006, it was the largest shipping container development undertaken to date. The completed project consists of 1,034 units total. These include not just the dormitories, but also additional units which serve as spaces for laundry, eating and socializing. Here you can see the inside of one of the dorms. The interior is basic, and in this respect it is not much different than the college dorms which most of us may remember from our school days. But one nice feature is the big window in front of the unit. I also noticed during my third year when I lived in a dorm with a similar layout that it was actually easier to fit in furnishings for myself and my roommate in the long, narrow space than it was in previous years when I lived in units with more of a square shape to them. So that is another plus. If you’d like to learn more about Keetwonen, you can visit Temphousing online. This design firm has also been involved in a number of other exciting housing projects, all of which are worth checking out in their portfolio.